Don’t get stranded in Farragut Brooklyn. When your car is having trouble and you need help, call Ben and Nino Towing and Auto Repair. 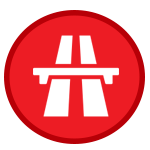 Always ready to dispatch a team of expert towing specialists, we know how to get you back on the road again. 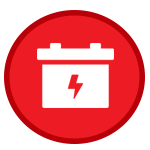 Vehicles never seem to break down when it is convenient – or safe. That is why you need a towing company you can trust to come out whenever you need them. Ben and Nino’s are always ready, no matter what time of the day or night a call comes in. When you are locked out of your car, you need back in fast. 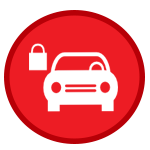 A quick call to Ben and Nino’s and you can get an expert locksmith sent to your location to unlock your car and get you on your way. Equipped with factory keys and key calibration capabilities, our trained crew can unlock even the most sophisticated vehicle. Can’t get out of your driveway because of vehicle is blocking the way? Call us for quick removal! Cars and trucks are not the only vehicles that break down. 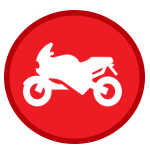 Motorcycles do to. Only they need a specialty towing service like Ben and Nino’s to get them back to a service station or repair shop. 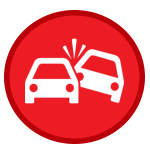 Whether your care breaks down, is involved in an accident. 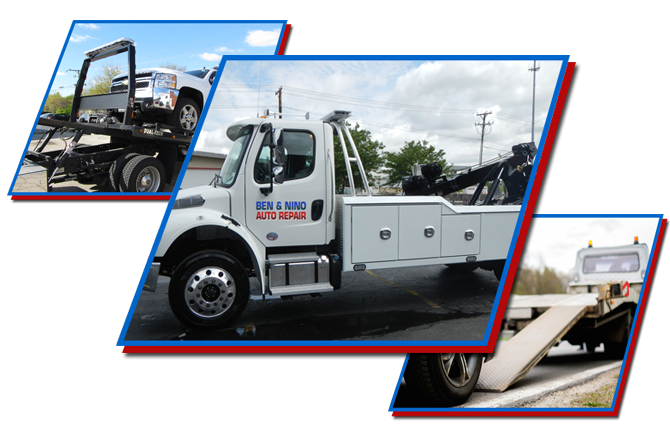 Ben and Nino’s Towing and Auto Repair is ready to come to the rescue. 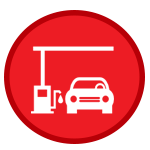 Servicing the entire Farragut Brooklyn area, our expert teams are available 24/7 to help you out of any jam.